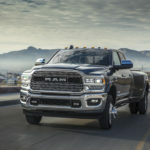 Serious, no nonsense, all business – these are words that come readily to mind when describing the 12,000-pound capacity, factory-built Warn® winch that comes standard on every new Ram Power Wagon®. 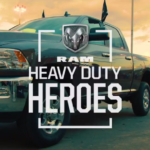 Ironically, they are the exact opposite of words you might use to describe the humorous series of videos touting the capabilities of the Power Wagon and its winch. 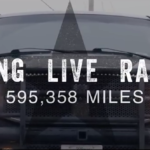 This is not to say the videos don’t do justice to the winch, the Power Wagon or their combined potential to move almost anything in their – and your – way. 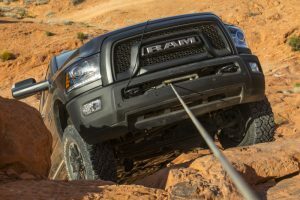 Although comedic in tone, they do indeed showcase just how useful the Power Wagon + winch combo can be on a daily basis, especially for hard-hat professionals who oftentimes have to clear the jobsite of obstacles before other work can begin. 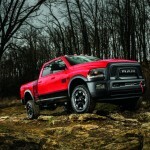 Please enjoy these videos, and then be sure to visit a BusinessLink dealer near you for an in-person look at the Ram Power Wagon winch and all the rest of its great features.